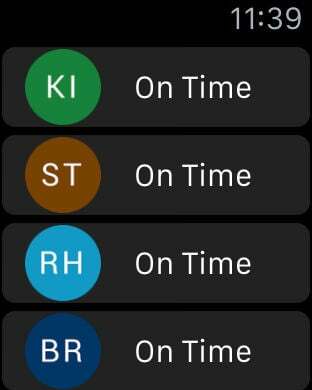 GO Delays gives users easy access to real-time delay information on all GO Transit train lines in the Greater Toronto and Hamilton area. 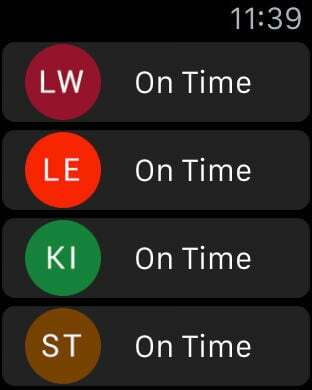 The home page of the app displays each train line, along with its current status (on time or delayed) and the next train departure time from Union station (reported by GOTransit.com). 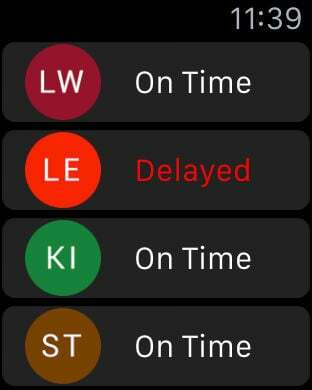 GO Delays is not affiliated nor endorsed by GO Transit. Data used in this product or service is provided with the permission of Metrolinx. Metrolinx makes no representations or warranties of any kind, express or implied, and assumes no responsibility for the accuracy or currency of the data used in this product or service.